We’ve got great products at prices that can’t be beat. Can’t find what you're looking for? Come to us. 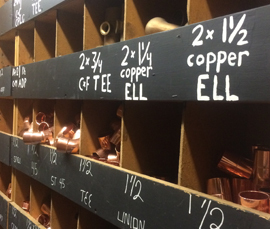 Our product variety is second to none. We’re a family owned and operated store that takes great pride in having the best customer service. 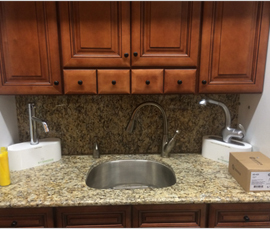 With over 20 years in the business, we pride ourselves in being the experts and have extensive knowledge of all your plumbing, kitchen and hardware needs. Have a hardware problem at home and can’t figure it out? Ask us! The kitchen is where magic happens in. 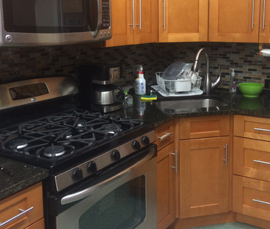 For NYC kitchen renovations and any other kitchen services, Pelham Bay Home Center has everything you need for making your space a kitchen to be proud of. 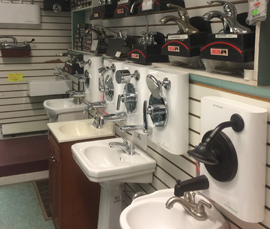 Pelham Bay Home Center is a virtuoso in plumbing services and plumbing hardware. We create practical solutions to your plumbing problems and work to make sure your plumbing issues never happen again. Enjoy the advantage of being able to choose from a wide selection of cabinets in terms of the material, cost, size and lay-out. 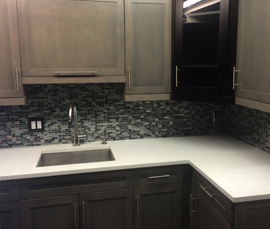 Because Pelham Bay Home Center carries only the trusted brands, we guarantee you the first-class and the unparalleled kind of cabinets in the trade. We also feature our intricately designed countertops that vary from the elegant-looking ones to the austere type. Depending on the overall motif of your home you can pick out among the options which countertop you want to be installed. 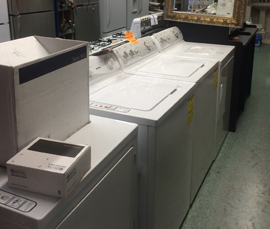 Pelham Bay Home Center now offers washers and dryers that are cleverly engineered to suit your needs and standards. As promised, we will help you build and redesign your picture-perfect home by supplying you with goods that are second to none. If you are looking for durable, high-end and reasonably priced refrigerators and freezers, visit Pelham Bay Home Center and grab your choice. Our refrigerators and freezers are specially configured to let you experience the fruit of excellence. Bathroom problems can be nuisance for you. And we know that. So, we, at Pelham Bay Home Center, combine luxury and affordability of bathroom supplies and the rest of the bathroom essentials to address your concerns in the easiest and the most hassle-free way we can. Pelham Bay Home Center provides home and hardware supplies of premium quality. We help you build and redesign your home by providing you with state-of-the-art design options that match up to your standards and budget. Pelham Bay Home Center is committed to performing our responsibility to you as your No. 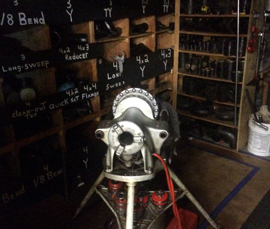 1 home, kitchen, bathroom, hardware and plumbing supply center. 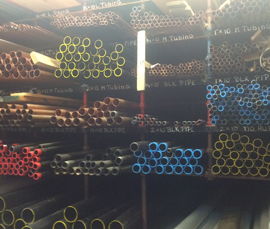 We look forward to the opportunity of delivering to you the best service and products in the industry.